Light and creamy, Ash is commonly used for baseball bats, hockey sticks and tool handles. It’s hard, stable, durable, and a great compliment to Oak (since they share a nearly identical grain pattern). 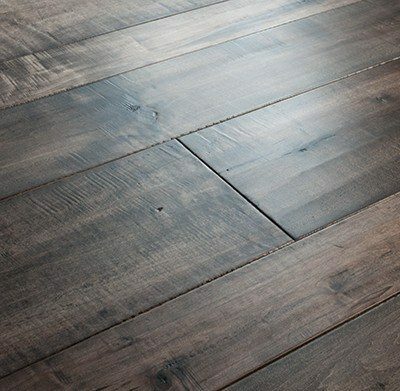 The country grade has any feature in the wood that functions as a wood floor, including shorter-than-average lengths and knots. 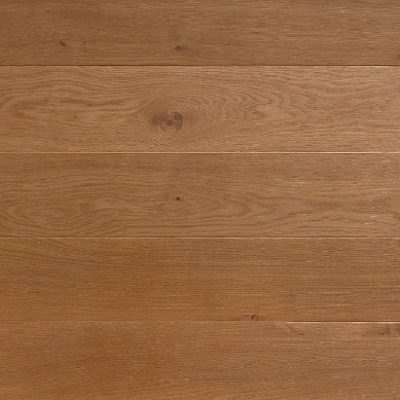 It’s milled and finished alongside the higher grades for the same performance but at the price of a quality laminate. 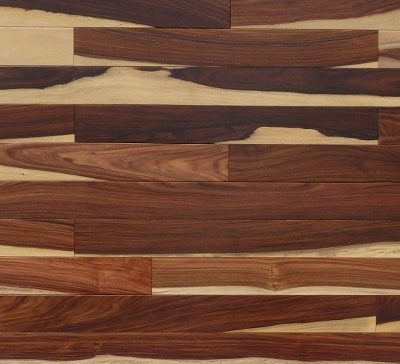 This 3/4″-thick solid prefinished wood flooring is suitable for above grade installations, and can be nailed, or glued with the appropriate mastic. It’s milled with microbevels and a smooth surface. Natural variations in color and knots are allowed.